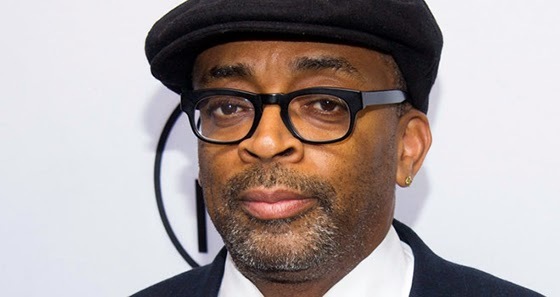 Ann Arbor, Mich. - The Cinetopia International Film Festival is honored to welcome groundbreaking auteur Spike Lee for a special 25th anniversary screening of his film Do the Right Thing at the Michigan Theater on Friday, June 6. This invite-only event is made possible by a generous Michigan Theater donor. Lee is an American film director, producer, writer, and actor. In 1989, with Do the Right Thing, he became the first African American to move decisively into the front rank of the film industry, while breaking new ground in his portrayal of the black community and creating a work that has since become a lasting testament to its time and place. Over a career that now spans three decades, he has gone on to make more than thirty films in every genre, including intimate family dramas, crime thrillers, historical epics, satires, musicals, and documentaries. His production company, 40 Acres and a Mule Filmworks, has produced more than 45 films since 1983. Lee's work has been formally recognized by his peers throughout his career, earning him an Emmy Award, two Academy Award nominations, and the 2013 Gish Prize "for his brilliance and unwavering courage in using film to challenge conventional thinking."